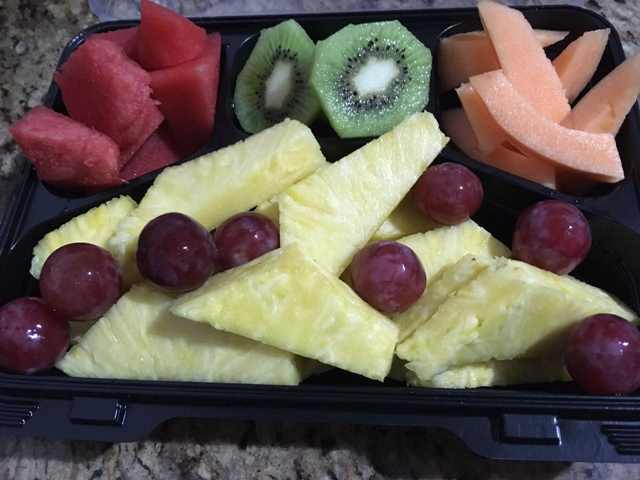 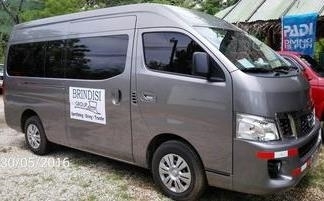 Full Day: Full day trip Includes soda, beer, water, fresh fruit, snacks and lunches. 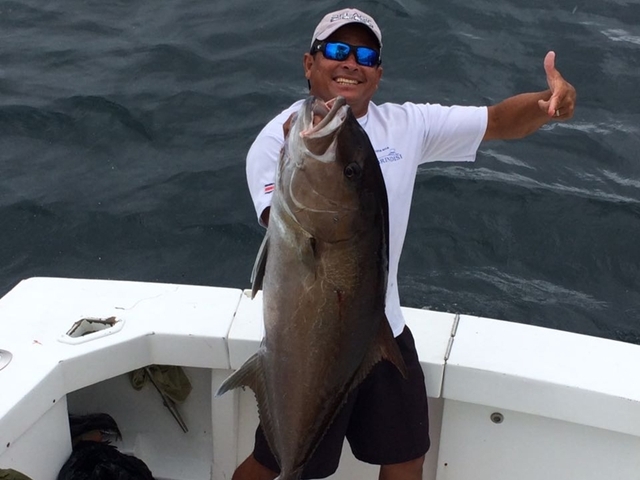 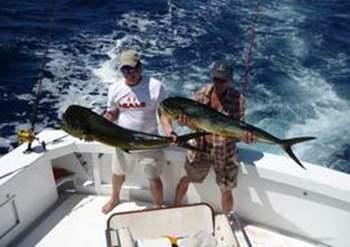 Brindisi Too Sport Fishing Costa Rica. 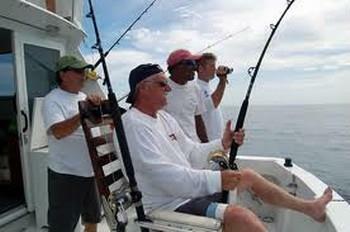 For sportfishing charters, executive charters, special events or just go fishing in comfort for up to 15 clients. 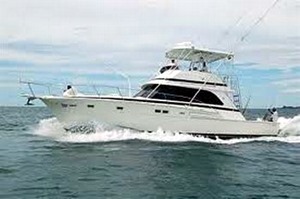 The luxurious, air conditioned, Brindisi 50 is a perfect choice for catching sailfish and marlin. 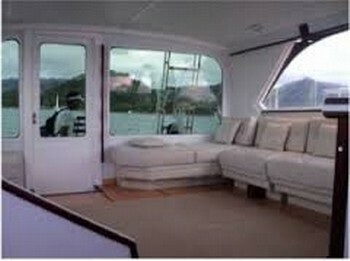 Or maybe your group want to go fishing for sailfish and marlin in comfort. 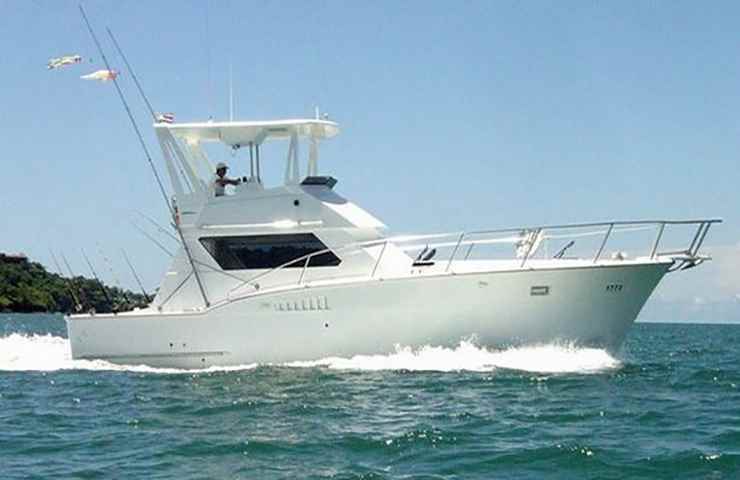 Specifications:Twin Detroit Diesel engines (8V-92, 750 hp each), top speed 28 knots, Onan 9kw generator, Full new fishing equipment (Penn & Shimano), Air Conditioning, Luxurious main salon, 2 complete bathrooms (shower and electric toilet), 2 bedrooms, Galley with refrigerator, microwave and stove. 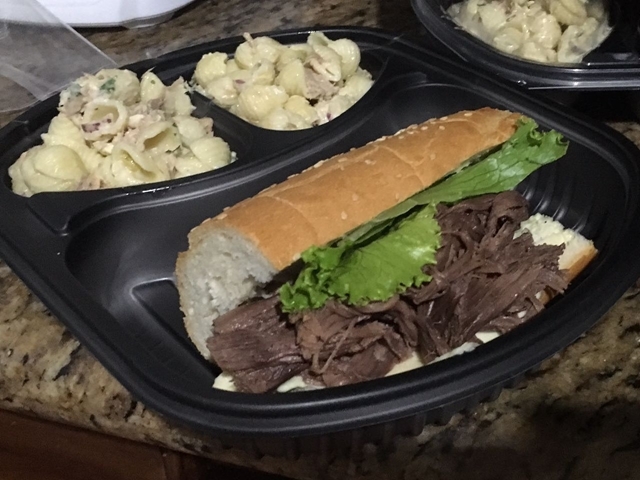 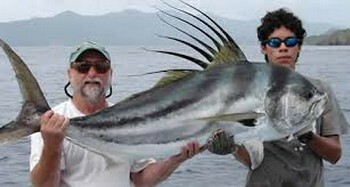 We can cook your catch aboard and prepare hot meals, fruits and snacks. 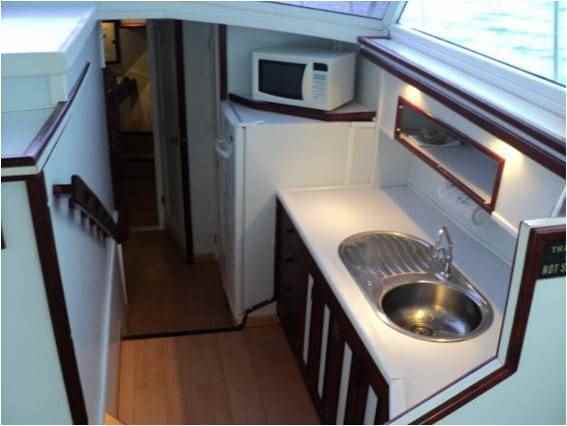 Beverages include soft drinks, bottled water, beer and coffee. 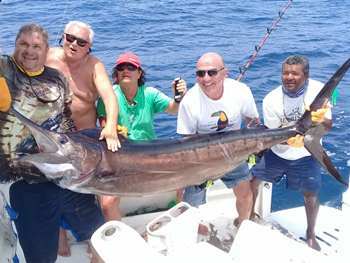 The crew is experienced, bilingual, friendly and ready for your fishing Costa Rica pacific coast marlin and sailfish pacific coast experience.